When speaking to several of our WorkflowMax clients to learn more about how they use the software in their business, a consistent message popped up across the board: making use of a WorkflowMax Set-Up Partner was hugely beneficial for getting the most out of the software and the actionable insights it provides. Who are WorkflowMax IT Set-Up Partners? We know that not everybody is techno-literate. For some, these things just don’t come naturally. For others, changing from a pad-and-pencil-system to cloud-based software without the right support can seem more than a little scary. And for others still, it’s simply that they don’t have the time or resources in-house to get these things sorted properly from the start. You’ve got a business to run, that means you likely don’t have the time - or the inclination - for setting up software systems yourself. A WorkflowMax set-up partner takes this off your hands, so you don’t have to worry about trying to be a software expert on top of everything else. 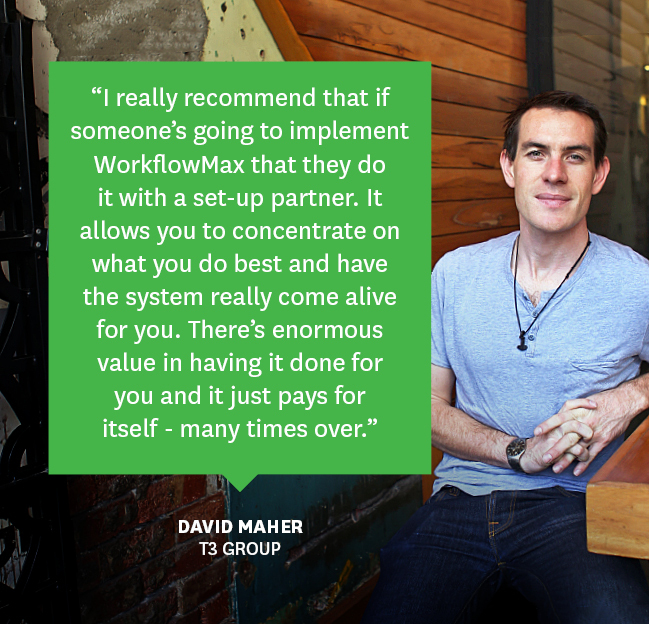 Although getting started on WorkflowMax is a pretty straightforward process, a set-up partner understands your business process and tailors the software to suit your needs so that you can start getting the best out of the software from day one. 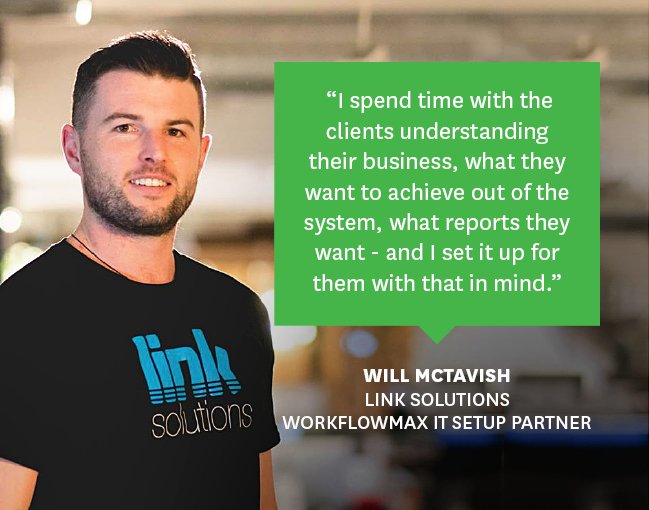 Heidi Johnston, director of Auckland-based manufacturing company, Windowmakers, had Will McTavish from Link Solutions help her get WorkflowMax optimised for her business. She says that having an expert take care of it for her meant she didn’t have to spend time understanding the software before she could teach her staff. “I know what I’m good at, and it’s making windows and doors and running a business. Will is clearly gifted in the software genre. He made the training process so much faster. He achieved so much more. He knew how to access and use different areas of the software that we hadn’t even come across yet. It was great. It was just getting a usable system much quicker”, Heidi says. You might start off with good intentions of getting the software implemented straight away, but the reality of business means that these things often get bumped from the urgent list. However, Heidi explains that working with Link Solutions allowed her business to get stuck in to using the software immediately. “It meant we could nail it straight away, whereas if we had tried to allocate in-house resource that would probably have dragged out for two years”, she says. 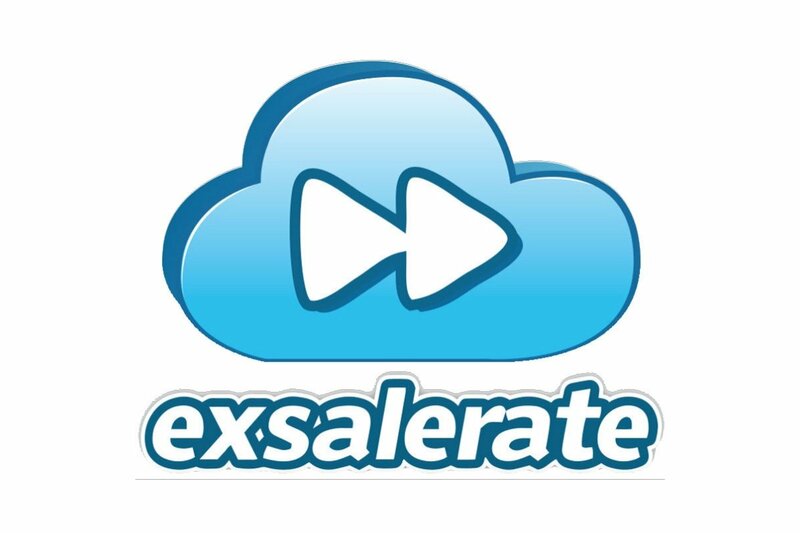 A set-up partner takes you through the more in-depth and complex uses of the software. They can help you create and understand custom reports that extract information relevant to your business operations and goals. David Maher, CFO of Australian company, T3 Group, enlisted the help of Dan Fairbairn from Ocius Digital in Melbourne. He says that having someone with insight into the software has helped T3 Group achieve a greater understanding of their data so that they can use it to make strategic decisions and meaningful changes in their processes. “Reporting allows us to make really powerful data-driven decisions that drive the economic engine of the business”, David says. “So when it comes to reporting and playing with the figures and the data, Dan’s there to help us do that. 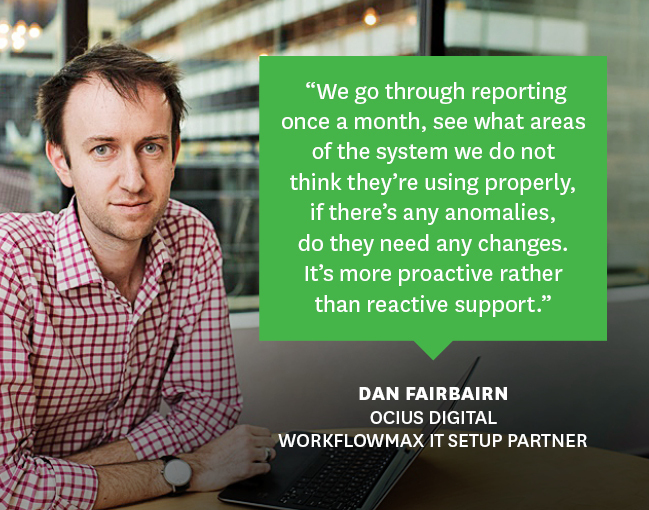 The data in WorkflowMax is so critical now that we actually have Ocius Digital on retainer to help us ensure integrity”, says David. Having an outsider’s perspective helps you to challenge the status quo when it comes to your systems. 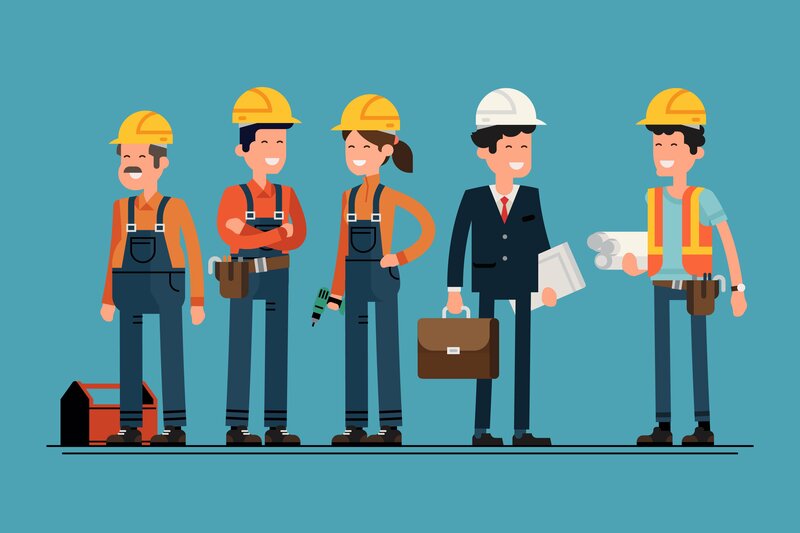 A set-up partner will help you identify more efficient ways of doing things in your business and demonstrate how to use WorkflowMax to create more streamlined operations. Heidi explains how Will helped her take a more critical look at the way they had been doing things at Windowmakers. “Will would ask questions that you really need. When you work in the four walls of it every day, sometimes you take stuff for granted, but because it was new to him, he would ask: ‘So why do you do this?’ or ‘Shouldn’t you be doing this before you do that’, and it was really quite good’, says Heidi. Nicole Elvy from Equation says that they spend time to understand the clients processes and where they can streamline efficiencies, "We try and ask as many questions as we can about their processes, what they're wanting to achieve and what information they want to be able to get out of the system, so we've got it all laid out on the table." One of the biggest benefits of working with a set-up partner is the value they can provide through staff training and education resources for your team. Heidi agrees: “Will has been working with the ‘WorkflowMax heroes’ in each of my businesses. He’s made movies for us, so there’s a visual reference. So if someone goes ‘How do I enter leads for the first time?’, they can go and click on the Vimeo movie and watch how to do it, which is really, really good”, she says. 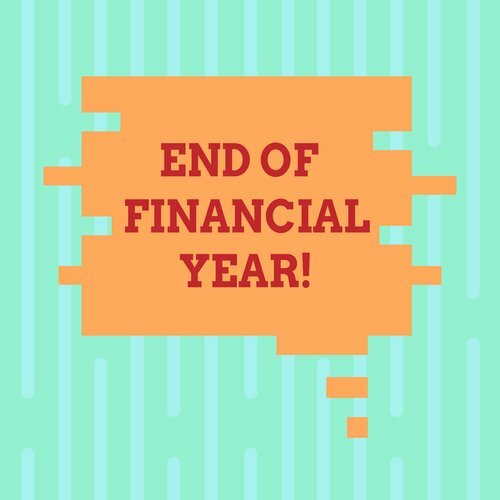 Nicole from Equation says: "We're in it for the long haul with clients, even if they only call us once every six months, that's fine, we're always there. If you want to sit down and talk about it, we're here as well." Interested in working with a WorkflowMax Set-up Partner? Find your nearest set-up partner and discuss your requirements with them to see if they are the right fit for you. Each set-up partner varies in regards to the way they package up their services, for example some may offer a fixed-term implementation plan and others offer on-going advice and training. Remember that many set-up partners also provide advice and training via phone or Skype - so it’s possible to use a partner who isn’t in your city. Our set-up partners are experts in a range of cloud software solutions, so can also assist you with integrating other WorkflowMax add-ons that suit your business! Interested in becoming a WorkflowMax Set-up Partner? It's easy! Supercharge your business growth and join hundreds of partners around the world who are growing with WorkflowMax.